Contact the leading Gloucestershire Website design company or read on to discover how important social media is to a company's online profile in 2018. Mushroom internet are experts in the field of digital marketing and Website design. 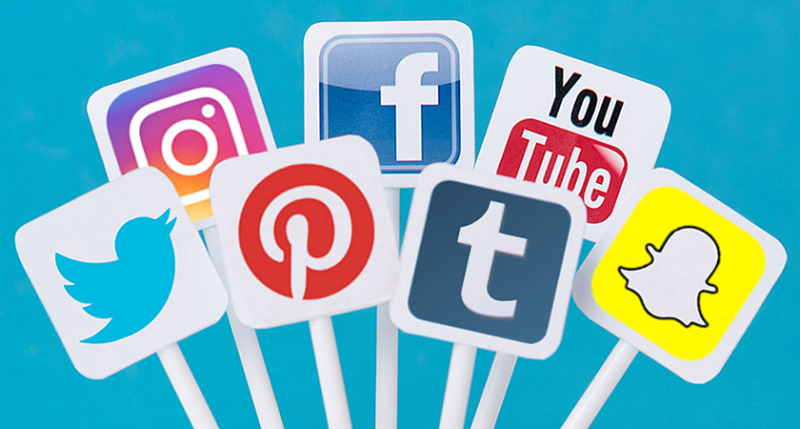 From our Gloucestershire base we advise customers on all elements of website build and digital marketing campaigns, this encompasses social media and the best forms of social media to focus on for a particular organisation. 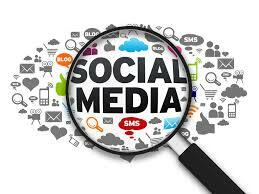 A great starting point to attract customers is Social Media, this includes Facebook, Twitter, You Tube, Instagram etc. These platforms allow you to connect directly with your potential customers and showcase any new products or offers. You can add a call to action buttons to your Facebook account to encourage visitors to go directly to your website. A new feature of Facebook pages is the ability to tag specific products and include special offers and prices on your posts. On Social Media, it's important to do your research and ensure you're using the platform most suitable for your site. For example, if you run a Cotswold Hamper Company using a site such as Facebook where you can add both images and text will allow you to drip feed information to your audience, if you were a Gloucestershire based hairdressers and wanted to showcase your latest products or hair styles but didn't need to include a lot of text, yet wanted your striking images to stand out then Instagram would be a good platform to use. Remember - it's not all about putting the perfect post up and sitting back! You need to keep an eye on your account to see if there are any questions or comments that need responses. Remember to run regular competitions to both engage with and grow your audience. Our expert Digital Marketing Team are on hand to provide full social media account management - including setting up new accounts where needed.